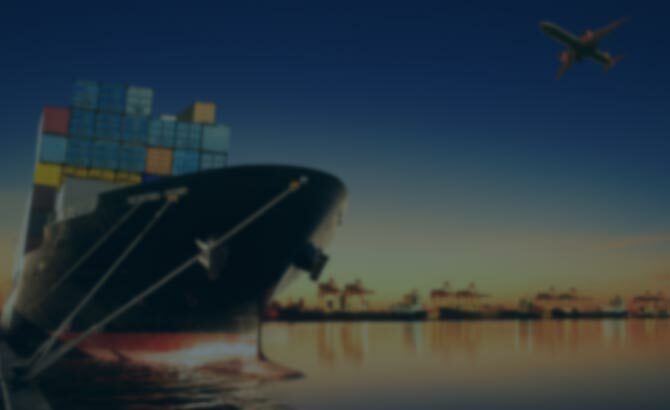 Freight Forwarding | Cordova Brokerage International Inc. If you need to import and export your goods across the border, you probably need help. You will need our freight forwarding and logistics services. You could, of course, try to manage this portion of your business on your own. However, organizing the safe, cost-effective, and efficient transportation of your valuable goods is probably more complex than you realize. 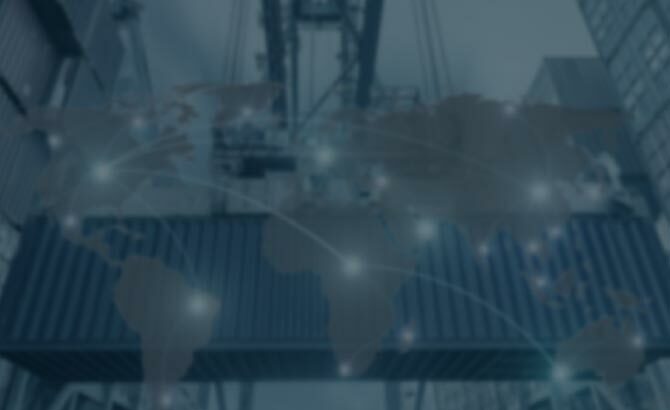 A skilled freight forwarder has advanced knowledge in business, multiple languages, geography, logistics, and transportation to handle your freight forwarding with ease. What Will a Freight Forwarding Company Do For Me? First of all, our expert agents have a firm understanding of the current international market. They will investigate and plan routes that are specific to the needs of your company. They will consider if your goods are perishable, hazardous, or high value in order to plan accurately for transit times and proper security measures. 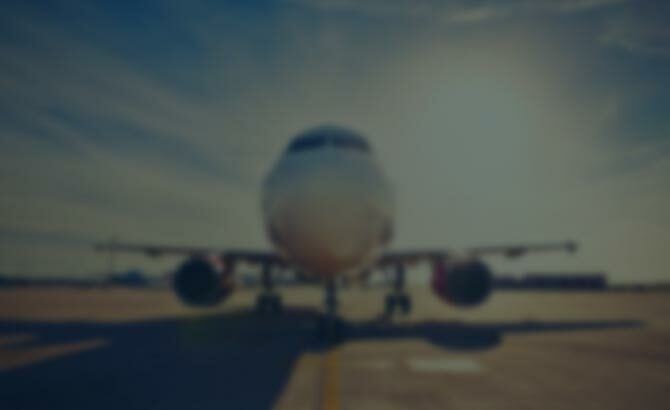 Our forwarding agents understand the special arrangements that need to be made for delicate cargo. 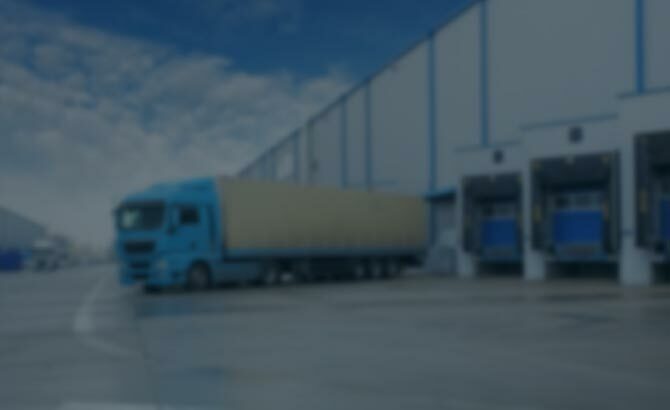 Also, our skilled freight forwarders are experts when it comes to negotiating contracts, transportation, packing, and handling cost in order to keep your costs low. 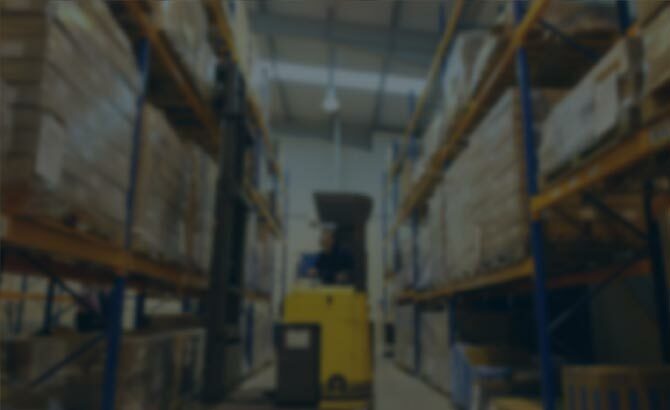 While the typical forwarder handles several accounts, they will still maintain awareness of your supply chain and the location of your goods at all time. As a business owner, you are more than likely keeping your company going with the processes and daily work needed to run a successful business. Adding the extra responsibilities of freight forwarding to your workload will require a lot of time and energy. If you are not already well acquainted with the ins and outs of international trade, you will need to start with several hours of research. Instead of pulling your attention away from your bottom line, trust this work to the experts. 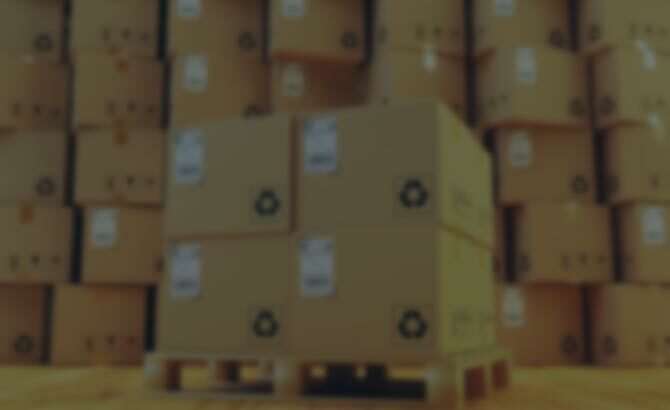 Our professional forwarding agents have the experience and knowledge to do the job right. If you want to focus on your business and outsource to one of our skilled freight forwarders, contact us today. We offer dedicated customer service and customized care for every individual company we serve. Your logistics and goods are just as valuable to us as they are to you. When you place your supply chain in our hands, we deliver results. Contact us today for more information. Instead of juggling your own freight forwarding for your El Paso business, trust your goods to one of our talented agents.